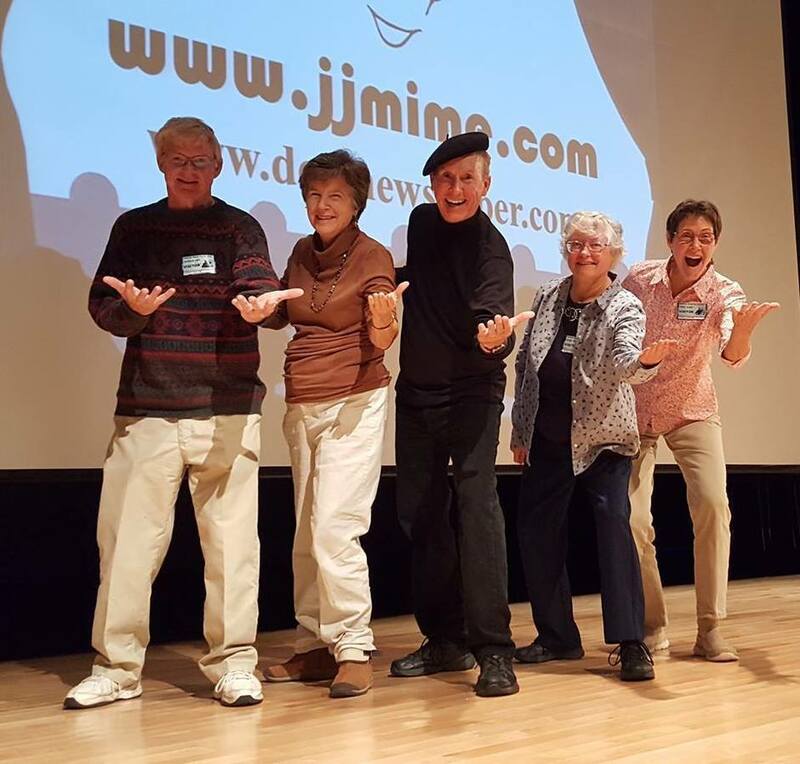 Members of ASL class from Wyoming United Methodist Church enjoyed a great show by JJmime at Delaware School for the Deaf today. Photo: Carl and Patti Ravilious, JJmime, Sharon Burdge and Sue Hajec. Got a great tour of the "Museum" from DSD librarian Kathy afterwards!